Online ordering menu for Zazzo's Pizza (Darien). Here at Zazzo's Pizza we focus on bringing our guests authentic meals made with high quality locally sourced fresh ingredients. We offer a wide variety of Italian cuisine - Pizza, Pasta, Sandwiches, Salads and more! We offer healthy options as well (Gluten Free, Nitrate Free Meats, Vegetarian options). Visit us and enjoy our welcoming, warm, and relaxed dining atmosphere or you can order online for carryout or delivery. We're south of Willowbrook Town Center near Willowbrook Community Park. 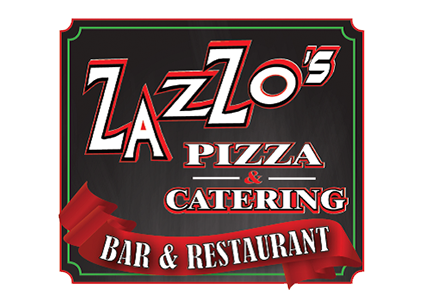 Zazzo's also offers a variety of catering options!